Lady and the Blog → Living → Product Reviews → For Mom → Tabitha: I Launched My Fashion Line!! Tabitha: I Launched My Fashion Line!! 2012 was an amazing year for many reasons. One of the major ones? I launched my fashion line, Tabii Just!! Interested in fashion with a conscience? Then, this might be up your alley. 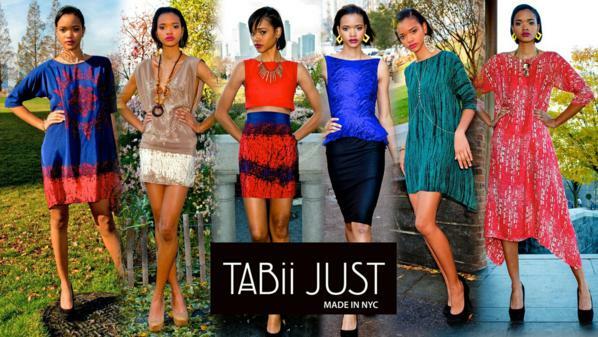 Tabii Just is a Zero Waste line of womenswear clothing that is manufactured locally here in NYC. When I heard that 15% of the fabric used to make clothing is usually tossed out and ends up in landfills, I knew I wanted my line to be different. None of the fabric used to make the clothing is thrown away. The excess is used to make shopping and makeup bags, as well as other items, depending on the amount of excess. The first collection for Spring 2013 consists of mainly dresses, with a few tops and skirts tossed in for good measure. The dresses are easy to wear. They are extremely forgiving but the chic prints help them stay far away from that dreaded mu-mu look. The line is a smooth marriage of Brooklyn edge and an easy-going Trinidadian vibe. How did I come up with that combination? Well, I currently live in Brooklyn and I love the mix of urban bravado with hipster cool. I grew up in Trinidad and left there when I was 19 so the country has a major influence over my love of color and all things vibrant and beautiful. The only excess from this dress was a thin piece of fabric at the neckline so I used it to make headbands. We launched a Rockethub campaign to crowdfund and raise capital for line. Click here to check it out and support, if you can. It’s been an incredible journey for me. 5 years ago, I decided to change careers and study fashion design. I had very little idea of how to sew, drape or make patterns. By some stroke of luck, the Fashion Institute of Technology accepted me and thus began a complete baptismal into the world of fashion. After graduating, I interned for Vivienne Tam before joining the dressline design team at Tahari ASL. It was around this time that my love for sustainable fashion really blossomed. I knew I wanted to make a difference with my fashion choices. I wanted to do more than make pretty clothing. When I made the decision to start my own line, a sustainable one was the only option. I’ll be honest with you, it creates limitations on my design process for sure but it also challenges me to push against those limits and explore fully what I believe in. The hope is that sustainable fashion won’t be a ‘thing’. Every fashion house will adopt sustainable practices to ensure we have an earth to get dressed up in. To learn more about Tabii Just, click here. Hope you enjoy it!